The City “fathers’ of Carefree, Arizona, according to a story, sat around in a local watering hole deciding what to name the streets of Carefree, since many of the streets were nameless. While they downed their brews what they came up with was inspired! 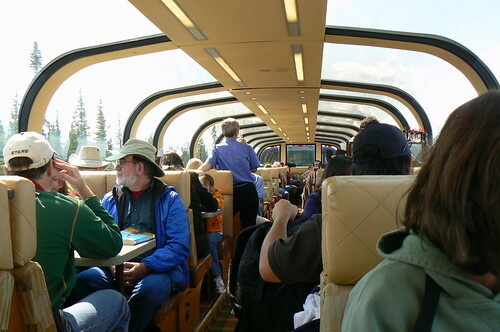 Ah, if only everyone could be Carefree – or travel there. 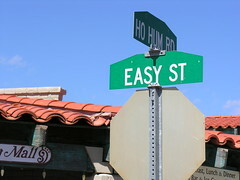 It’s a town in Arizona north of Phoenix, by the way, but it is also a state of mind. 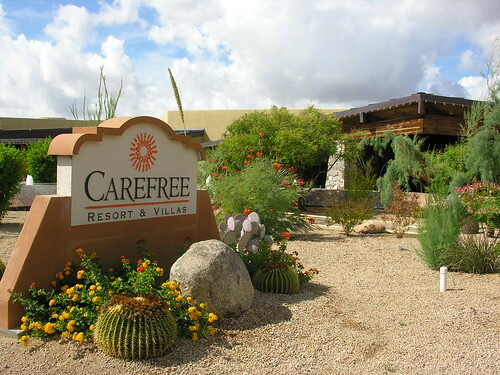 On a recent stay at the Carefree Resort & Villas in Carefree, the experience lived up to the name. 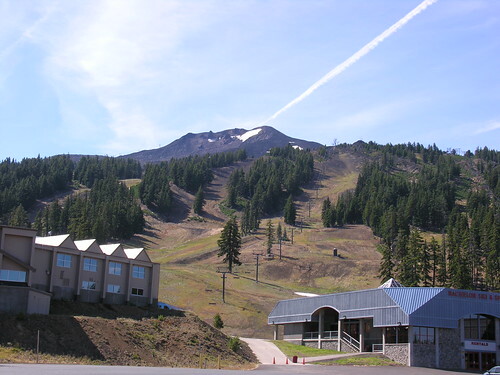 One of the major attractions in Central Oregon for those who want fabulous scenery is Mt. Bachelor and the Cascades Lakes National Scenic Byway. And, if you ski, during the season, Mt. Bachelor is a very popular location. 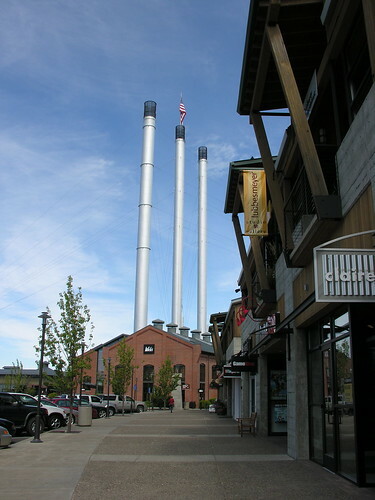 Bend has an interesting shopping area that was salvaged from a real old mill, a lumber mill. 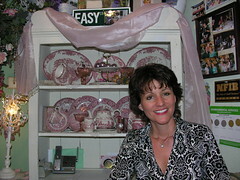 Called the Old Mill District, it has become the center for some upscale shopping, restaurants and events. After the strenuous drive on RT 242 (see our blog on September 17) to get to Bend, we were prepared to really relax! 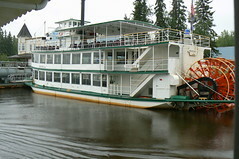 Our hotel in Bend, the Shilo Inn, offered rooms with fully-equipped kitchens and a view of the river. A separate building contained an enclosed pool with spa and sauna. Furnishings were a little worn, but the amenities were good with freebies offered for their full breakfast buffet, so not a bad deal all together. 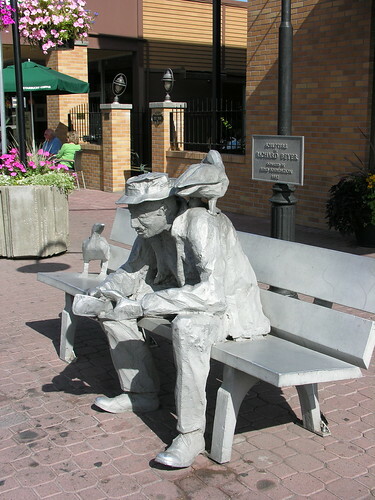 We headed to downtown to look around and saw the following fellow sitting on a bench. From a distance, he looked quite real! We have already talked about the Farmer’s Market (see our blog on October 9) we visited and had a chance to stroll the path along the Deschutes River. 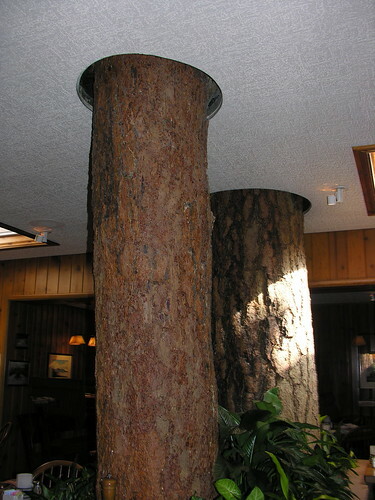 We did not tell you about the very unusual restaurant that has a tree going through the roof in the middle of of a room. 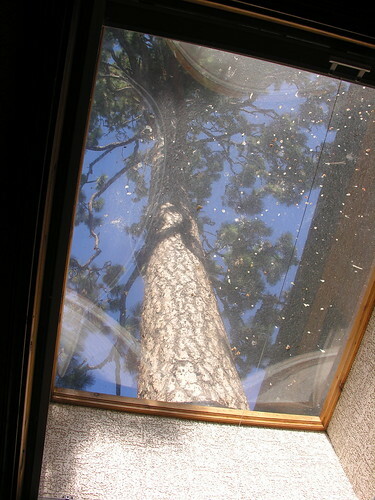 Truly – a tree that goes through the roof! When the restaurant owners decided to add another room, they didn’t want to destroy the 300-year-old tree. Oregon people are like that. So, they built the tree into the room. Besides the unusual attraction of a tree going through the roof, the Pine Tavern has a spacious patio overlooking the Deschutes River. We opted to sit there with an idyllic view. The patio has round tables with mis-matched linen napkins. Our waitress Nikki, was most accommodating. She offered to make iced decaf tea for me, since they didn’t have anything decaf. Although I remember liking the food, I don’t remember what we ate because we suddenly had a hovering bee that just wouldn’t go away. When we brought the bee to Nikki’s attention, she commented that there was no extra charge for the bee. The way she said it, it was funny and we laughed and relaxed. The view was mesmerizing and,when it was time to leave, we did so reluctantly. As we left we saw two staffers sitting at empty booths in the restaurant folding napkins! All of those napkins do need to be folded! We liked the Pine Tavern Restaurant. Good food with an old-fashioned, gracious atmosphere.